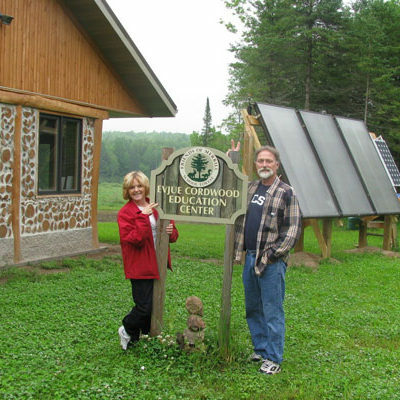 Thank you very much for participating as a Host Site in the Wisconsin Solar Tour! Homes and businesses like yours throughout Wisconsin are helping pave the way for solar by showing your neighbors and community members that renewable is do-able. Let your local paper or favorite radio station know about your participation in the Wisconsin Solar Tour. Organize on social media, or put up printable posters in your town. Solar Tour Social Media Graphic: Using photos is a great way to boost your posts, add this predesigned graphic in your sharing as well as photos of your site as you wish. 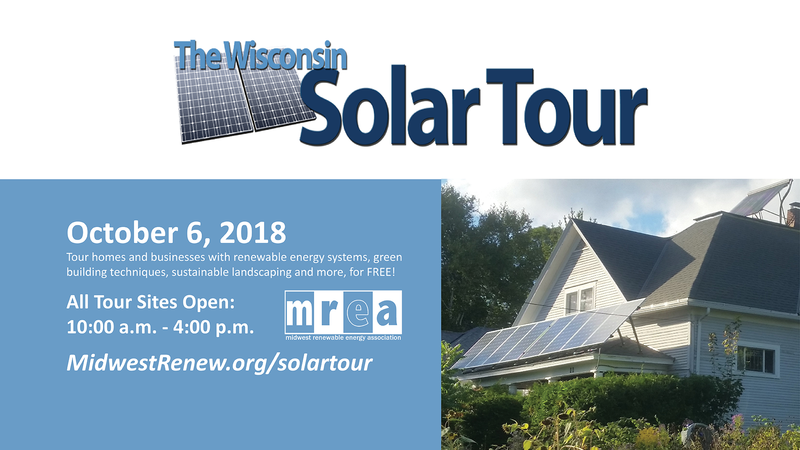 The Wisconsin Solar Tour Facebook Event: Spread the word, invite your neighbors, family and friends statewide to attend sites near them. Share the latest article about the Wisconsin Solar Tour: Copy and Paste the URL to share with your friends digitally. Please submit a letter to your local newspapers as soon as possible. Feel free to insert interesting information about your home and/or renewable energy system to raise awareness and draw people to your site on the tour. You may want call your local paper to find out who exactly to contact before submitting your letter. Please provide these solar information resources for your guests. 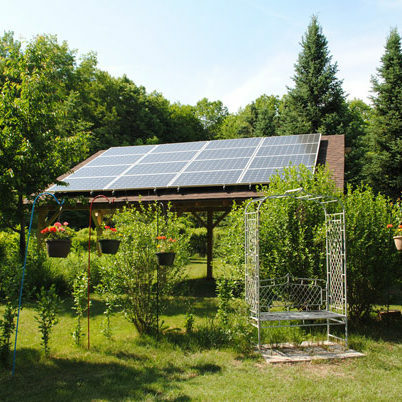 If it’s your first time participating as a host site in the Wisconsin Solar Tour, see our Frequently Asked Questions (FAQs). 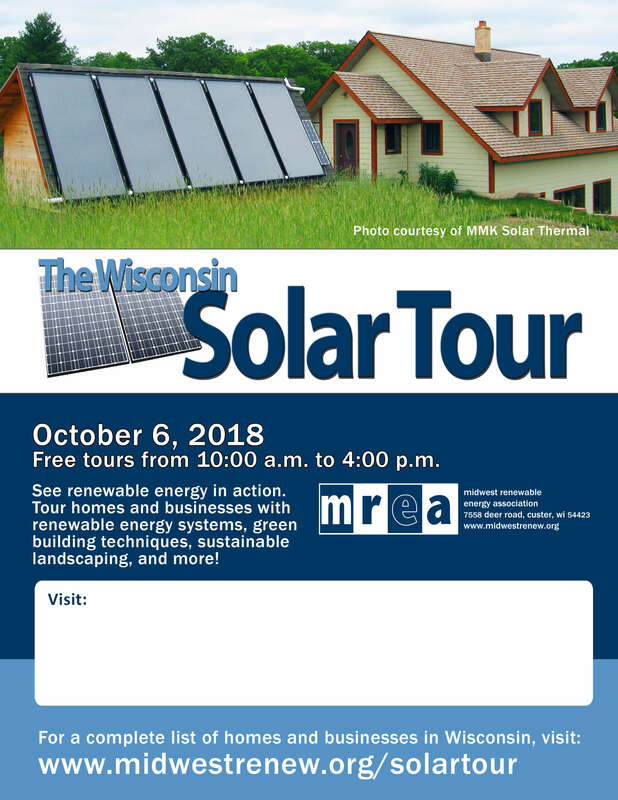 Thank you for helping promote clean energy and sustainable living through education and demonstration as a site on the Wisconsin Solar Tour! This event is part of the ASES National Solar Tour, involving 150,000 participants and 5,000 solar-energy sites. If you have any questions, or feedback please call our office at 715-592-6595 or email kaitlynk@midwestrenew.org.